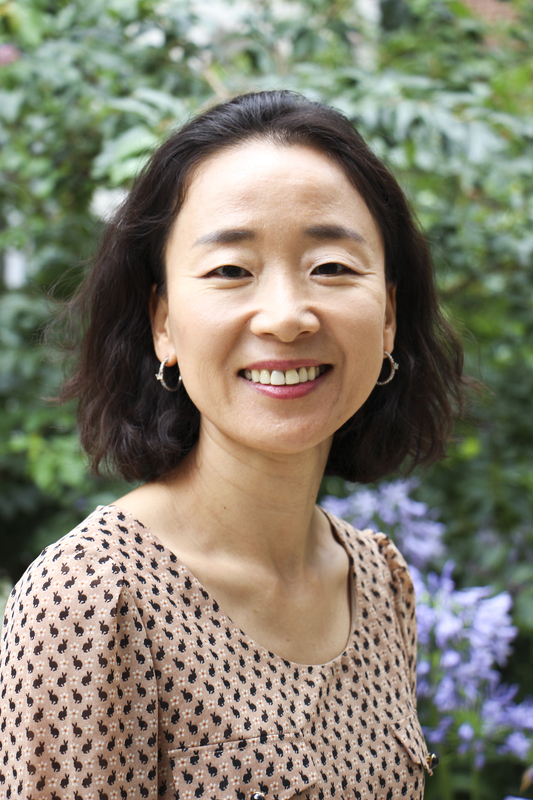 Haesuk Park, Ph.D., an assistant professor of pharmaceutical outcomes and policy, has received a 5-year K01 career development award from the National Institute on Drug Abuse, or NIDA. Her research proposal that won her the award is titled “Medicaid Prior Authorization Policies for Chronic Hepatitis C Treatment in Vulnerable Populations.” The study investigates the impact of Medicaid prior authorization policies on prescribers’ practices, patient access to new hepatitis C virus, or HCV, therapies and clinical outcomes in HCV-infected patients with substance use disorder and HIV co-infection in Texas and Florida. The knowledge gained through this research will lay the groundwork for future research on empirical policy evaluation of intended and unintended consequences of policy in terms of accessibility, quality of care and clinical outcomes among underserved or vulnerable populations. Her mentoring team includes a primary mentor, Robert L. Cook, M.D., M.P.H., a professor of epidemiology and internal medicine at the University of Florida, who is an expert on substance use and HIV infection. Park additionally has three co-mentors: David L. Nelson, M.D., Almut G. Winterstein, Ph.D. and Jeffrey Harman, Ph.D.
Nelson is the assistant vice president for research and the associate dean for clinical research at the UF College of Medicine and director of the UF Clinical Translational Science Institute. Nelson is a hepatologist who conducts clinical investigations of the effectiveness and safety of new HCV therapies including HCV-TARGET and the PRIORITIZE study. Winterstein, the chair and professor of the department of pharmaceutical outcomes and policy in the UF College of Pharmacy, is an expert of pharmacoepidemiology and disease risk models using claims data. Harman is a professor in the department of behavioral sciences and social medicine at Florida State University’s College of Medicine. Harman has expertise in health policy and health services research in vulnerable populations.